1. 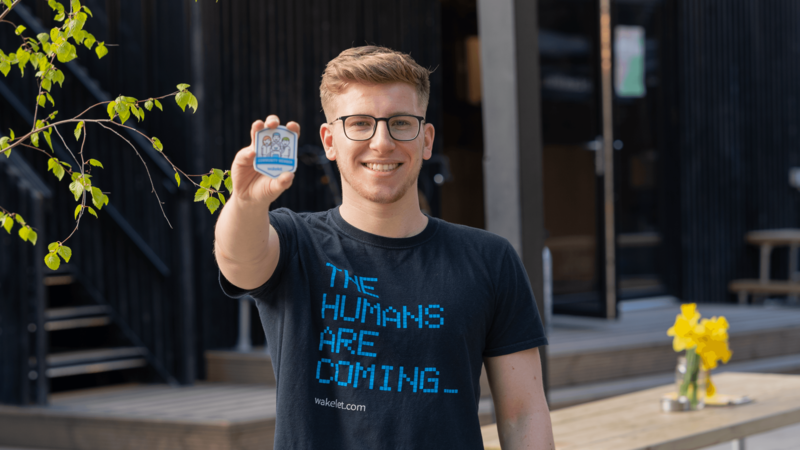 How did you become part of the engagement team at Wakelet? 2. What are essential skills for an engagement team member to have? 3. How can having a community support a start-up? 4. What’s been your most memorable moment as part of Wakelet’s engagement team? 6. What does your day-to-day role entail? 7. What advice would you give to someone looking to work in community engagement? 8. How do you use Wakelet?